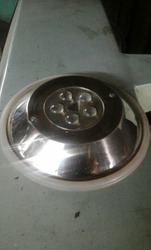 Manufacturer & Supplier of Underwater LED Lights for Swimming Pool. Our product range also comprises of Water Fountains, Raindance Water Systems and Garden Fountains. Our clients can purchase from us a wide range of Underwater LED Lights for Swimming Pool. Our offered assortments of these lights are engineered from unmatched quality components and acclaimed among the clients for maximum durability and sturdiness. These products are offered at budget friendly rates by us. To provide a perfect range to the customers, these lights are examined on numerous quality parameters as per the industry defined standards. 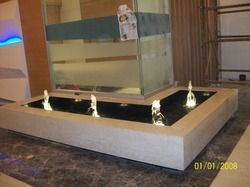 Being one of the renowned names in the market, we have come up with a qualitative range of Foam Fountain with LED Lights. It has a set of jets that make the springing water have the form of a dandelion. In order to ensure the premium quality, provided products is rigorously tested on various quality parameters by best quality experts. 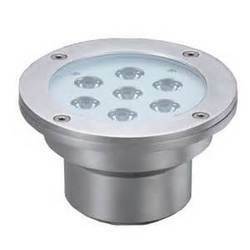 To furnish the diverse requirements of our clients in the best possible manner we are involved in offering an extensive range of Pool Lighting Fixture. 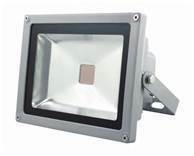 To furnish the diverse requirements of our clients in the best possible manner we are involved in offering an extensive range of LED Floodlight. 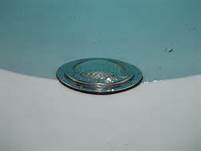 Looking for Underwater LED Lights for Swimming Pool ?